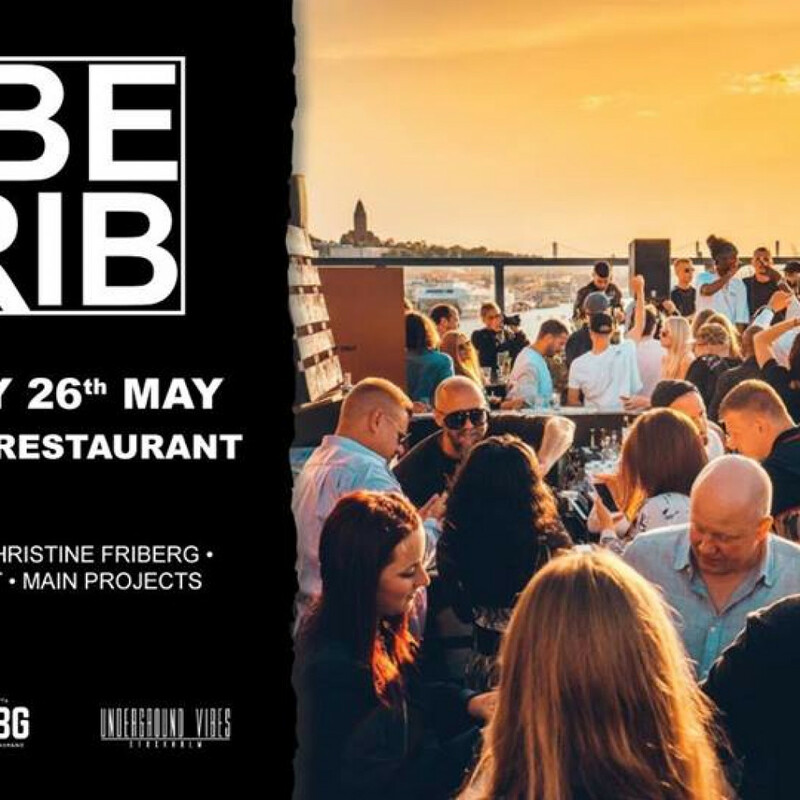 The incredible Vibe Crib concept comes to Gothenburg. We bring together like-minded people and creates a cozy underground vibe with quality Live sets & DJ mixes. Be aware that we will keep this an intimate event and capacity is limited. Showing up on time is advised.